Our kids and siblings now are not just in need of a pen and books for their everyday schooling needs, as today's generation is inclined towards the improving technology. Students and teachers alike are in need of a trust worthy and versatile tech that will help with research, notes and typing of their thesis or projects. 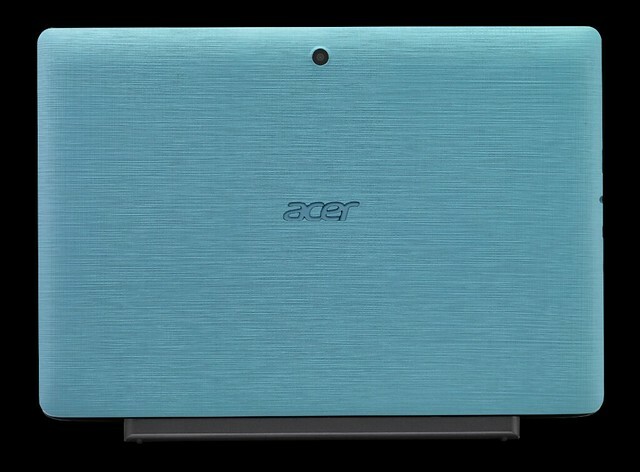 And this is where Acer's got you covered! 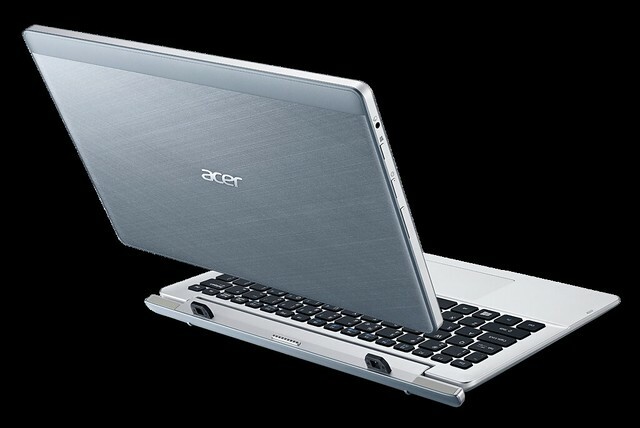 Aspire Switch 11’s unique Acer Snap Hinge™, you can flip, rotate, or detach it in a snap. Its invisible force of magnetism lets you detach the tablet seamlessly and snap it back on whenever and wherever you need it. The spacious chiclet keyboard is perfect for taking down long notes because it assures comfortable typing and solid tactile feedback. Supported by six touchpad gestures, Aspire Switch 11’s Precision Touchpad guarantees gestures as fluid as touchscreen gestures. If you're up for spicing your school life as well as having a versatile tech buddy, Aspire Switch 10 E’s range of trendy colors that work perfectly with its dynamic shape and elegant textile-pattern texturing. 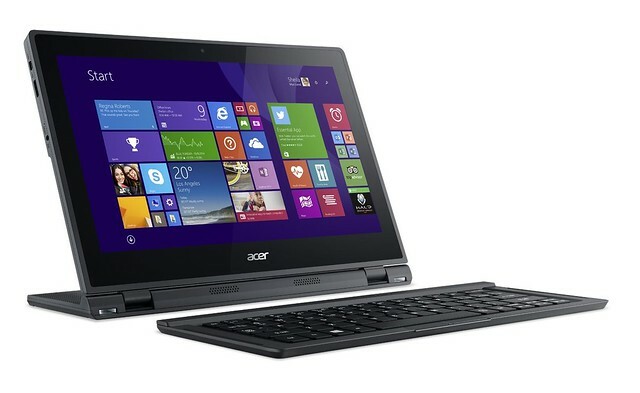 This 2-in-1 runs on Windows 8.1 and features all the Microsoft Office programs you need to get home works done. 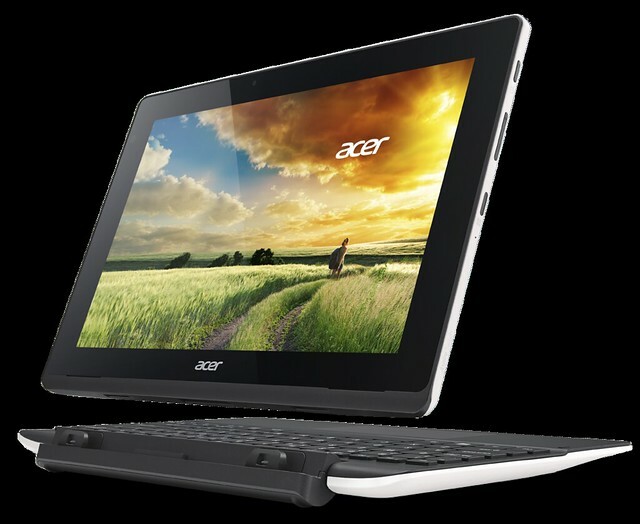 Its Intel quad-core processor and 12 hours of battery life make the Aspire Switch 10 E the ideal tool for group studies. 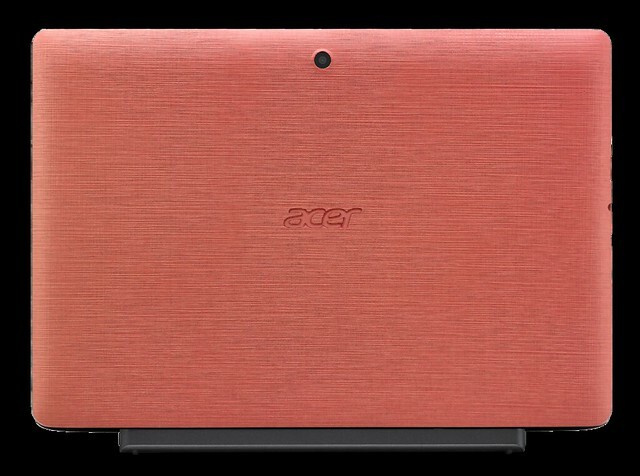 And Acer doesn’t stop there. 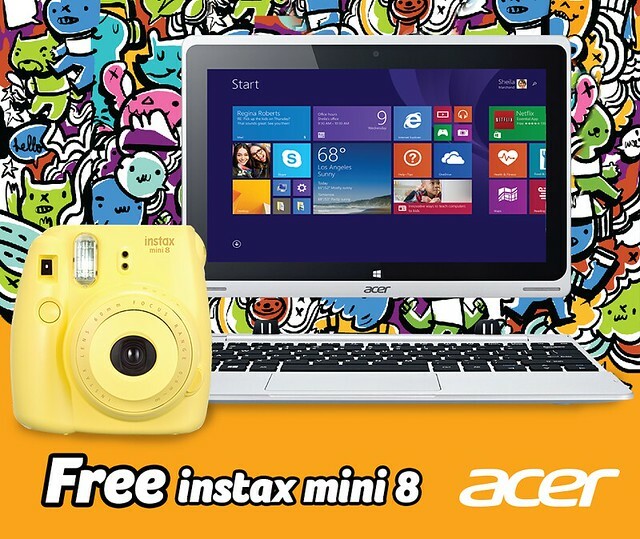 They have this special promo wherein from May 25 to June 30, 2015, buyers of an Aspire Switch 12 or any Aspire Switch 2-in-1 netbooks will get an Instax Mini 8 camera absolutely for free! Memories of your school days are scrapbook ready in a press of a button! 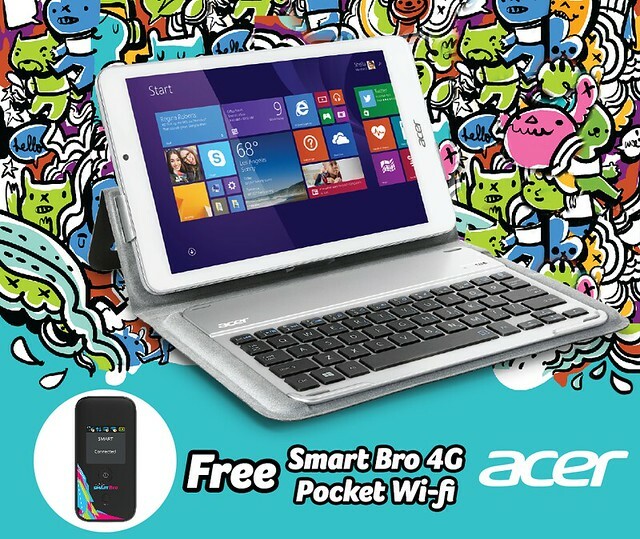 You can also get an Acer Iconia W1 2-in-1 netbook and get a FREE Smart Bro 4G Pocket Wi-Fi. Acer’s promo in partnership with Smart Communications; promo runs from May 15 to June 15, 2015.